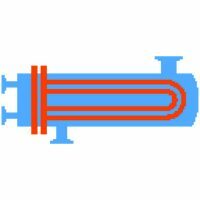 Software for the design of cross-flow heat exchangers with plain or finned tubes. The program considers multi-pass bundles and shells. Tube pitch and arrangement are freely selectable. A variety of tube geometries is included: Plain tubes, circular, spiral and rectangular fins, lamellas, internal fins, twisted tube inserts, corrugated tubes. Shells may be round or rectangular. Free input of properties is possible. 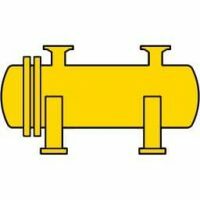 Calculation of condensation processes (complete or partial) around the tubes and in the tubes.